Mike Khlyavich has been Director of Construction at Gamma and its predecessor Manchester Real Estate & Construction for the past 12 years. 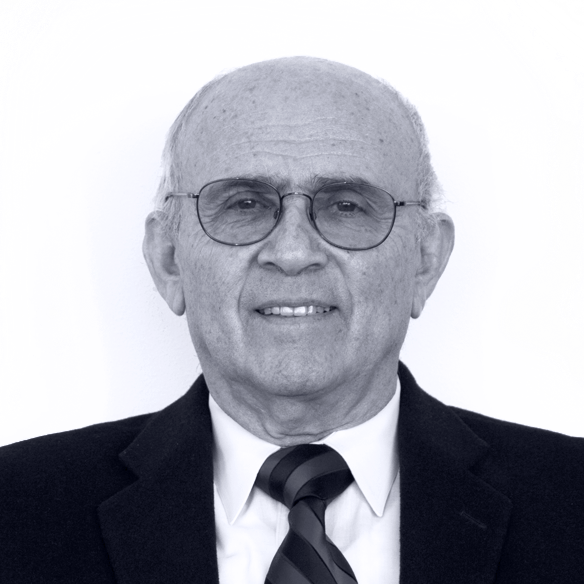 Mr. Khlyavich has more than 45 years of experience in project management, functional design, and master planning, and he has directed more than 1 billion dollars in capital improvement programs. In the recent past, Mr. Khlyavich was Vice President of Construction at MAX Capital Management Company, a real estate management company with ten million square feet of Class A office buildings in Manhattan. While at the company, he directed complex capital improvement programs for high profile and landmark buildings, including 237 Park Avenue, 230 Park Avenue, 1440 Broadway and 350 Madison. Mr. Khlyavich is an expert in facilities projects at medical teaching institutions and hospitals. He was Director of Facilities, Design and Construction at The Mount Sinai Medical Center in New York. Mr. Khlyavich has a degree in mechanical and electrical engineering from the Institute of Precision Mechanics and Optics in St. Petersburg, Russia. He is a member of the National Fire Protection Association (NFPA) and the Construction Owners Association of America (COAA) in New York.